Calling all Harry Potter Fans! 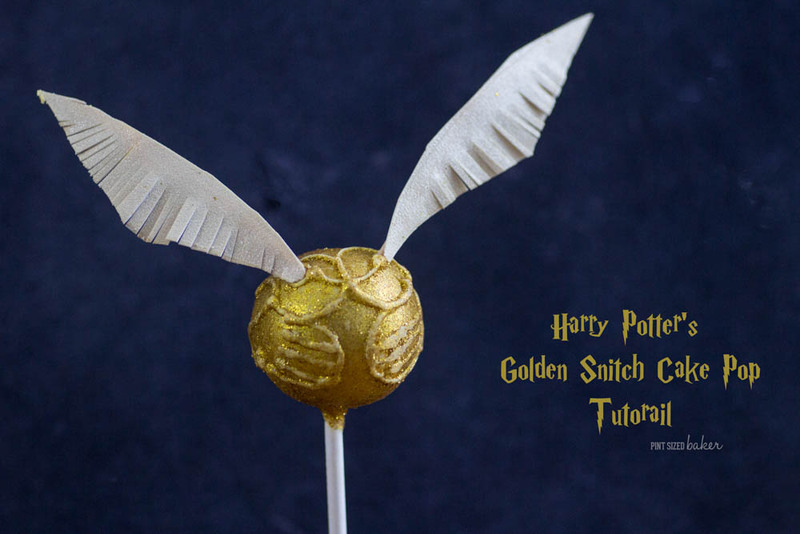 Learn how to make awesome pops with this Golden Snitch Cake Pop Tutorial! Hogwarts isn’t complete without it! I am a huge Harry Potter fan! I’ve read all the books and I have no problem watching the movies over and over again. I wish my kid enjoyed it as much, but right now, she has no interest in the books or the movie and getting her to Diagon Alley at Universal Studios is right out of the question at this time. I’ve always made cake pops that she is interested in and enjoys, but this time I made something fun for ME! 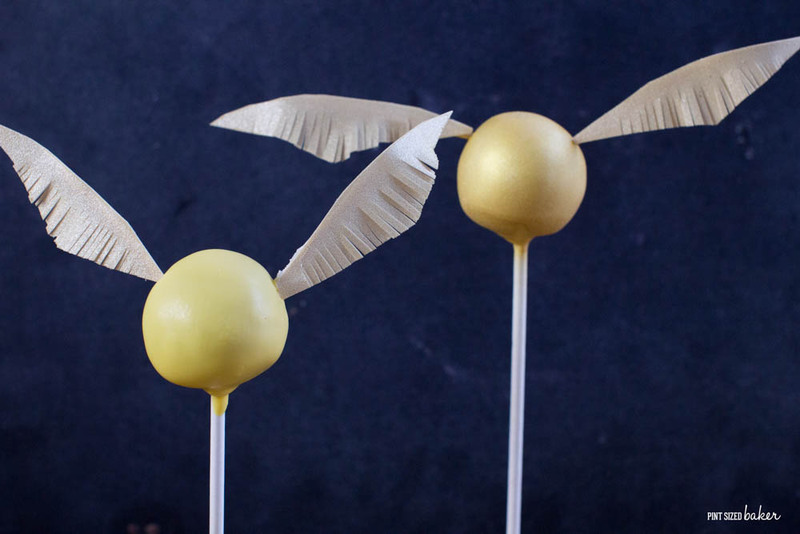 I decided to make this Golden Snitch Cake Pop Tutorial because I saw a BuzzFeed video making them and I was horrified. I watched the video and almost cried. Seriously. 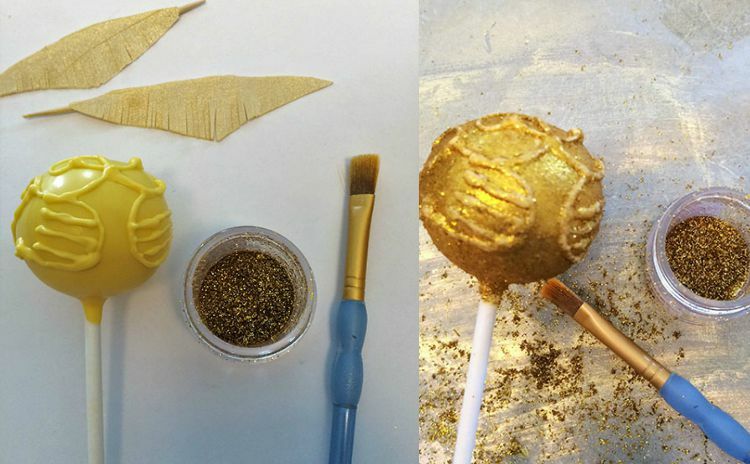 Here’s how I made these Golden Snitch Cake Pops using Wilton Candy Melts, Wilton Gold Sugar Sheets, Color Mist, and some pearl dust. They are not hard to make and they look so prettier than the ones that BuzzFeed made. 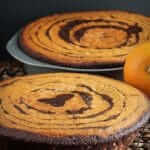 First off – start with just 1/4 of a 9×13 cake and about 2 tablespoons of frosting. I say this because if your cake is really moist or if you add too much frosting, you have more cake you can add to get the consistency to that of play-doh. 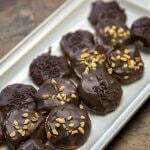 Third – Always dip the cake pops in a deep mug that you can go straight down covering the entire dough ball. 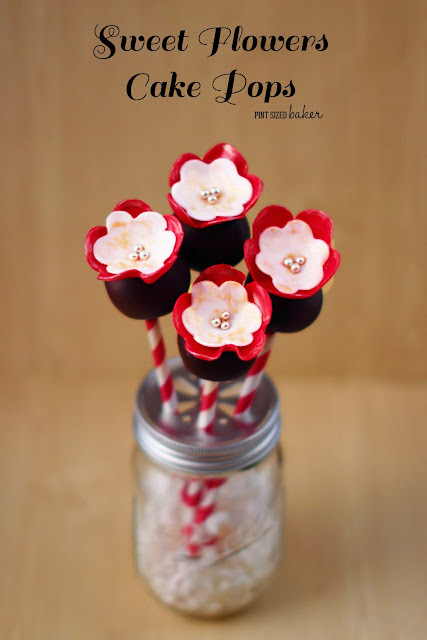 Do not twist the cake pop in the candy melts! Twisting in the candy melts is the best way to loosen the pop from the stick and you’ll end up with a broken pop. Trust me – straight down, completely cover, then straight up again. 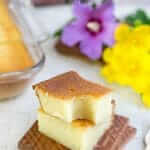 Gently tap off the excess by tapping on the stick, don’t bang it on the side of the mug. Again, chances of the pop separating from the stick are higher if you bang it. 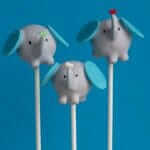 Forth – While I give them credit for using fun feathers, I don’t like that they were dyed and then poked into the wet dough. Yes, the kids will pull them out before eating them, but my concern is the coloring leaching into the dough. 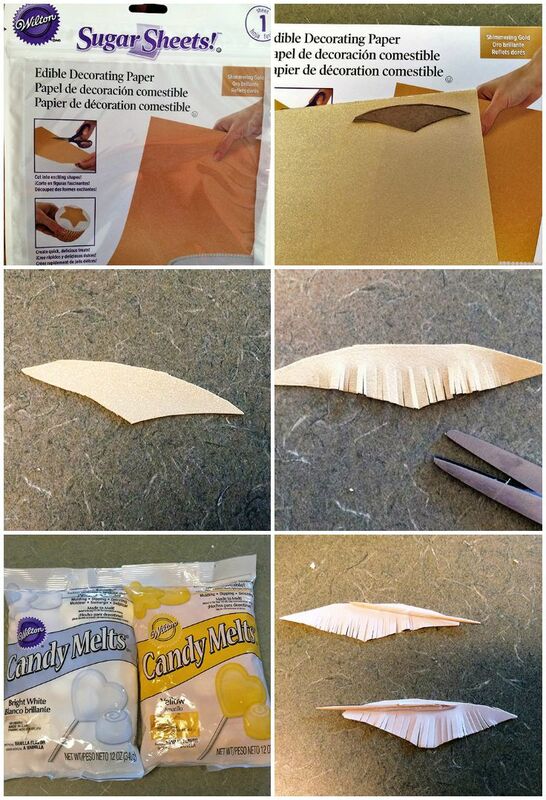 I chose to use edible Sugar Sheets from Wilton. I made a template and carefully cut out the wings. Then I cut the fringe. 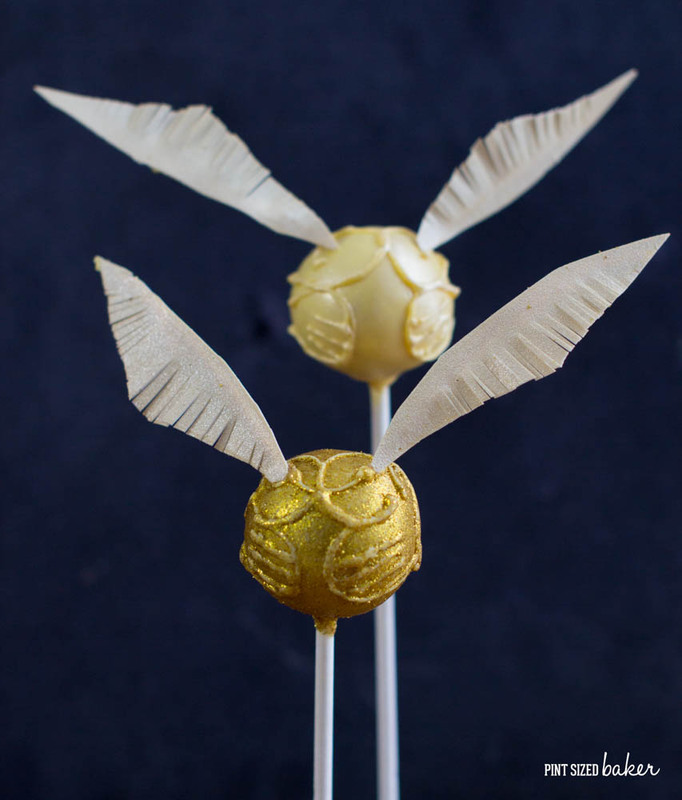 I used a combo of 12 oz of yellow candy melts and 3 oz of bright white candy melts for my pops and uses a bit of melted candy to attach toothpicks to the wings. Be sure to make a left and right wing. I wanted to make a few different designs so you can make the pop based on you skill. 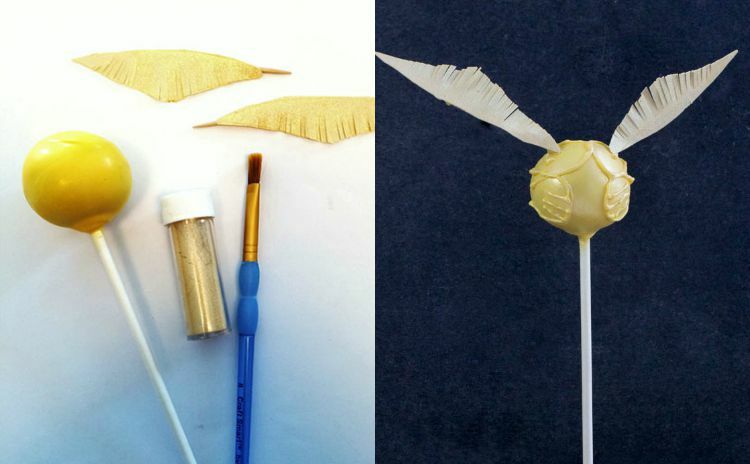 The first one is just the pop dipped into the lightened yellow and then the wings added. That’s it! So simple! The next one, I tried to give the basic pop more of a gold look by spraying it with some of Wilton’s Color Mist. Be careful spraying the pops because it will bead up and could leave streaks. Once the color mist is dry, poke in the toothpick wings. That’s pretty simple too. 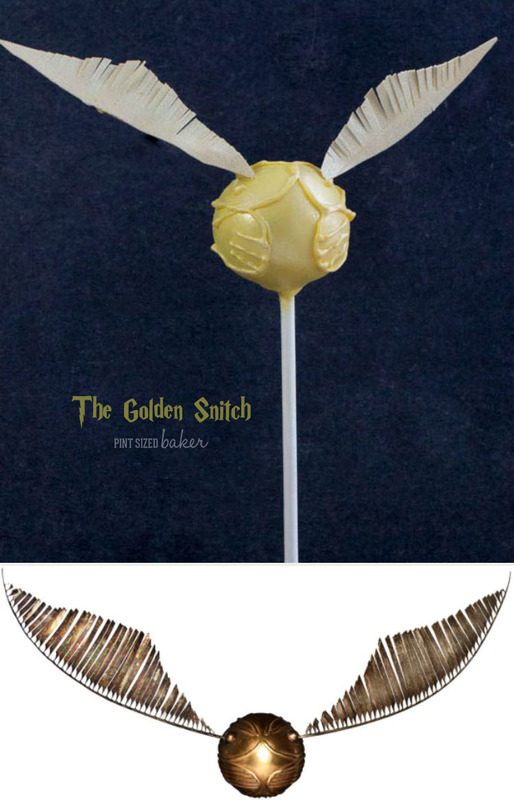 For the third pop, I added some details to the snitch. There were some markings on the snitch, so I looked up some google images and pipped on some details. When the design was dry, I used the Wilton Pearl Dust to add some shimmer. Just use a dry brush to bush on the dust. It just added a little extra shimmer to the pop. You’ve got this right? Finally, I wanted a truly Golden Snitch and that required disco dust. 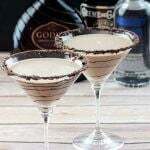 Add your details to the basic pop, then paint or daub on some vanilla extract to 1/4 of the pop. Then add some disco dust to the wet area and keep brushing the gold on. The flakes will brush off leaving the gold coloring behind. Continue to add the extract and edible glitter then brushing it off. 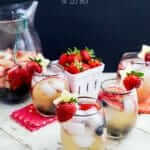 This is a bit tedious and will take each pop close to 5 minutes to completely cover. Be careful not to push against the stick and dislodge the stick. Once it’s golden, add in the wings. 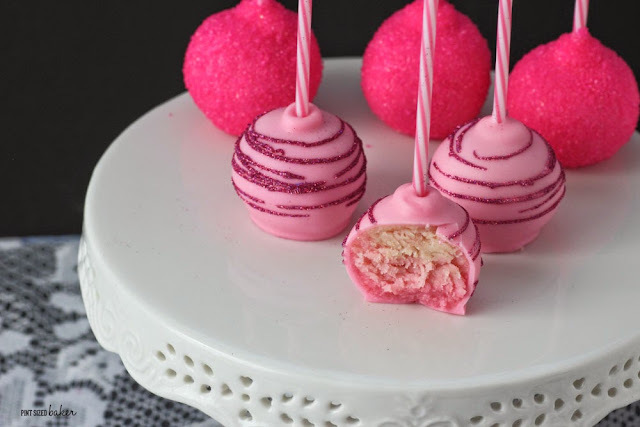 Making cake pops isn’t always easy, but with a few simple tips, you can succeed in making them! 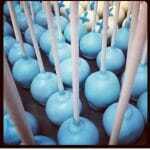 I hope that you enjoy these cake pops as much as I did! My daughter’s tutor absolutely LOVED these cake pops. She was so impressed with them and ran off with two of them as she left. As always, let me know if you have any questions by sending me an email! 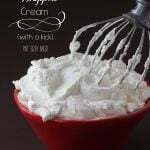 Disclaimer – I am an Ambassador for Wilton Products and love work with them and their products. 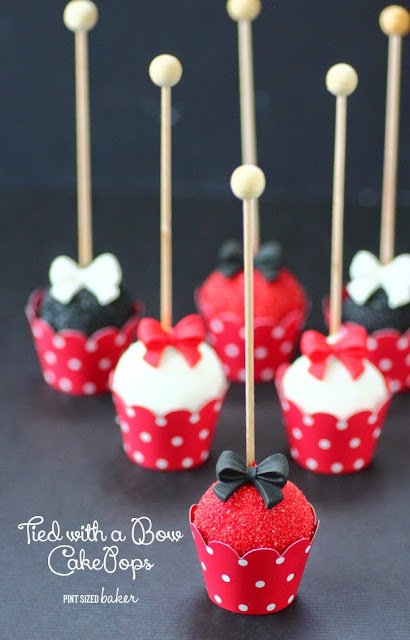 Here’s some more awesome Cake Pop Tutorials for ya!